At Westchester, we help illuminate your vision, and we take your vision from a dream to your living reality. We work closely with you to have an understanding of what speaks to you: your lifestyle, your taste, your wishes, wants, and needs. Your home will be meticulously designed and custom built to your exact specifications. No two Westchester Homes are alike. One-of-a-kind with only you in mind is our bottom line. 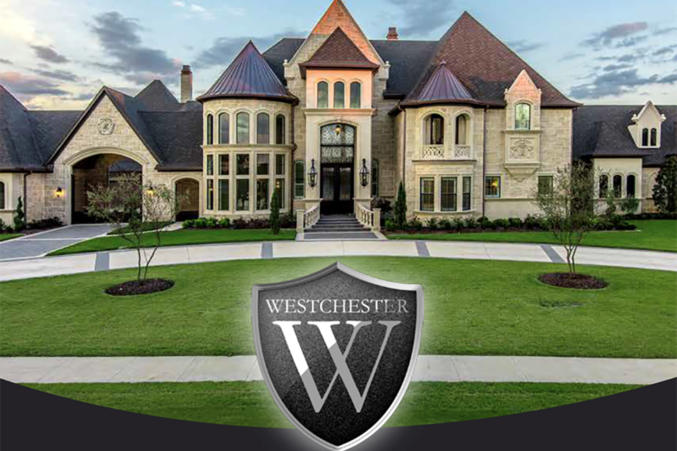 Westchester has spent years building mutual trust, respect, and loyalty with our curated group of Vendors who we chose based on their integrity of operation, their incomparable craftsmanship, and their superior products. We apply this same dedication and philosophy to you, our Client. We earn your trust by exceeding your expectations, and we keep your trust by remaining at your service for as long as you own the home. Home is where the heart is, and Westchester is here to welcome you home.